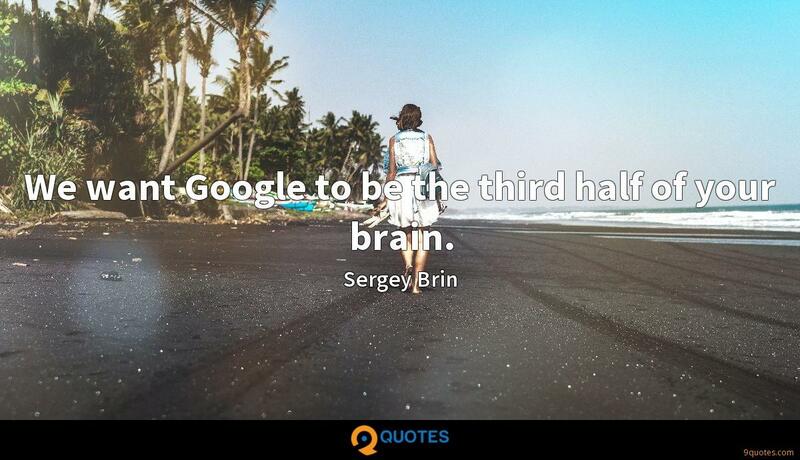 Sergey Brin Quotes. 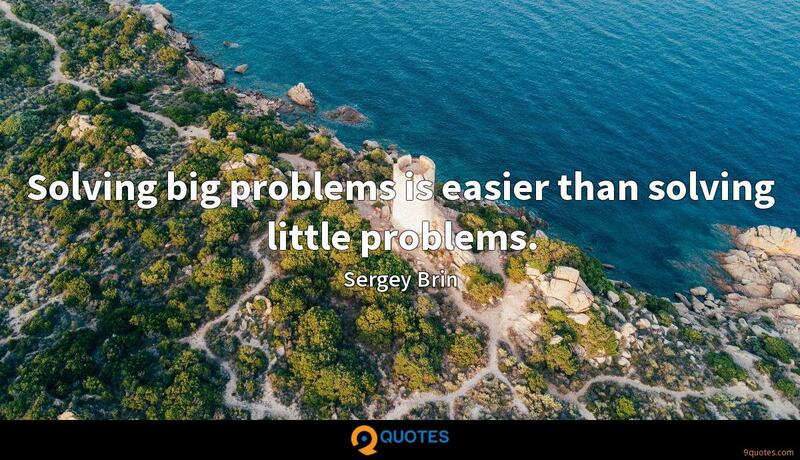 9quotes.com, 2018. http://www.9quotes.com/quote/sergey-brin-172388, accessed 25 April, 2019. 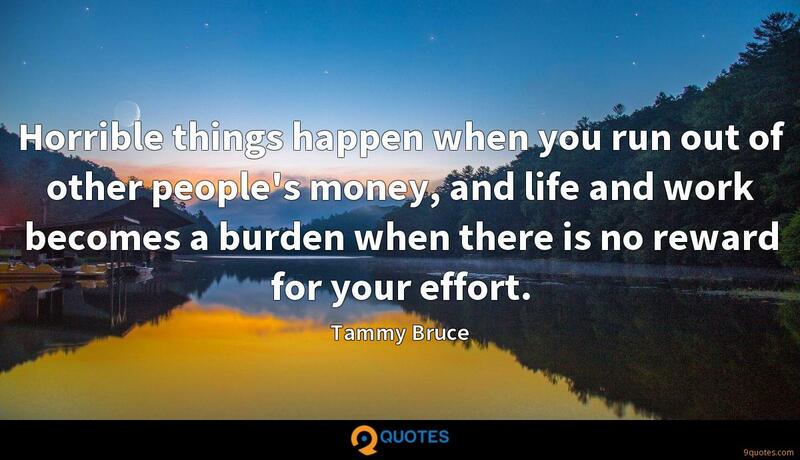 Horrible things happen when you run out of other people's money, and life and work becomes a burden when there is no reward for your effort. My mother gets told, 'Oh, you're so lucky that your daughters are doing so well.' She never corrects anybody when they assume Helen is her daughter. As a past president of the Writers Guild, I think women shouldn't write for free. 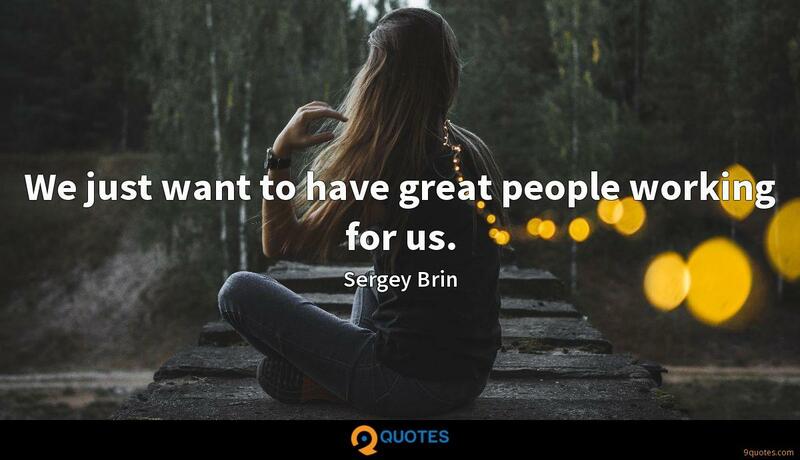 Maybe you have to do it for a time, to make a reputation, but I think the idea of giving your work away is the beginning of authors not being able to make a living. 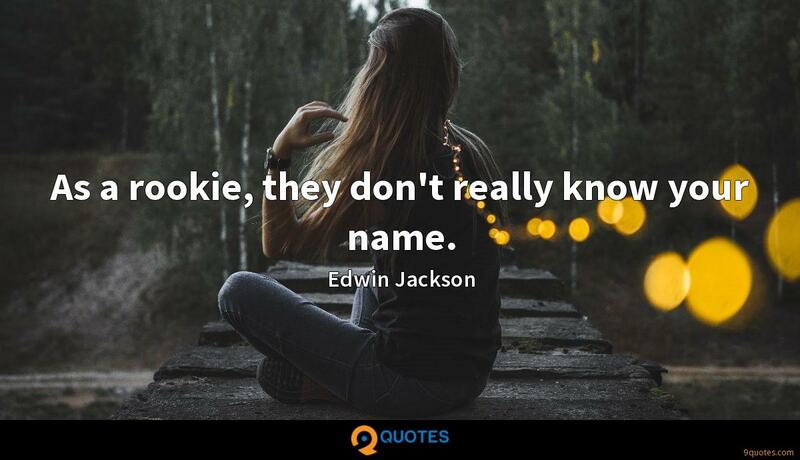 As a rookie, they don't really know your name.